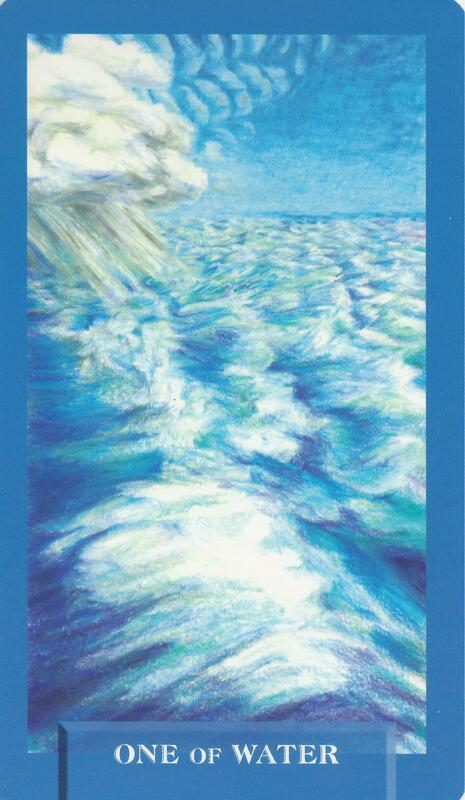 1-27-15 Today’s Tarot is the One of Water. There is an abundance of love and healing around you at all times. Today would be a good day to start accepting it. This card is about deep emotion and unconditional love.